A Step-by-Step eBook for Fresh Produce Marketers. 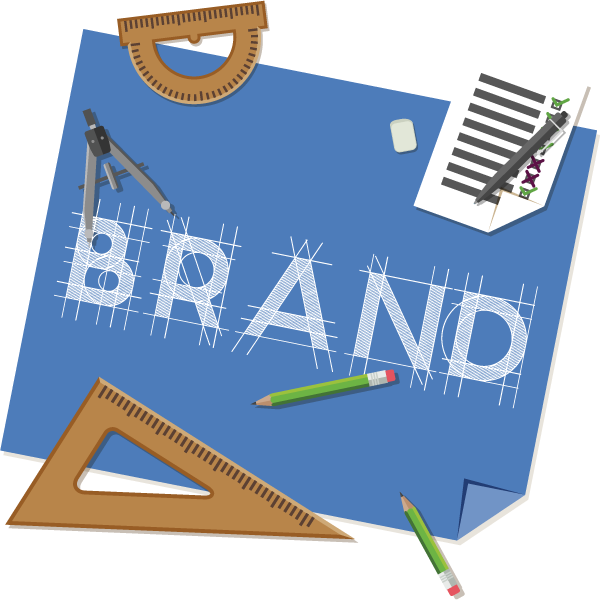 There are many elements to consider when developing your brand, such as the foundational who & why of your brand, the look & feel, and your audience connectedness. The good news is that as you build out each of these areas, your brand becomes more defined and more compelling to your target audience. In this eBook, our team of marketing professionals guide you through the key elements that we have identified for successful branding. We've broken down the key elements of branding into three main categories noted below and provided details and examples, that cover the following.